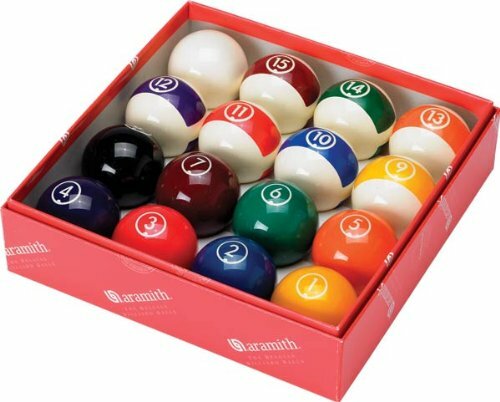 The aramith continental ball set are quality crafted from premier Phenolic resin for a smooth roll and outstanding durability. 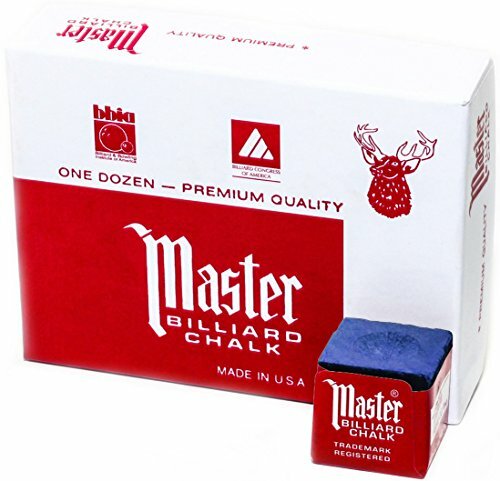 Comes in a complete 15-ball set with cue ball. Standard colors with colored numerals on white or in stripe. 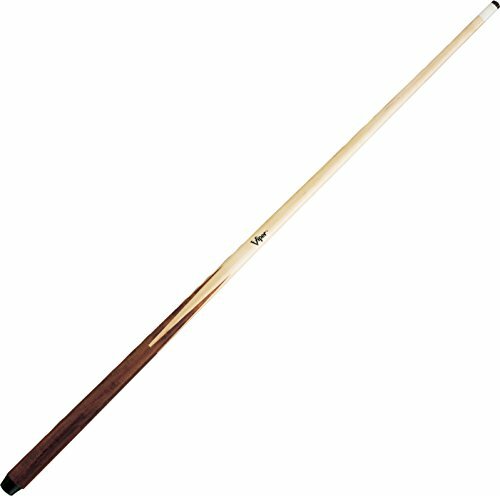 About cues tix International cues tix International is a globally recognized company that provides a wide variety of billiard products and accessories. 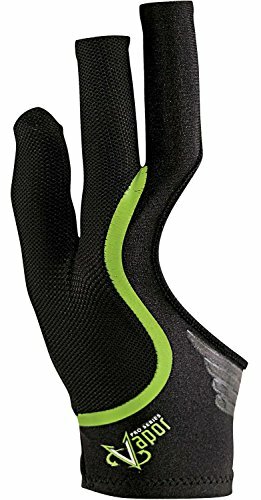 Their mission is to provide the best customer service available by offering quality products with an understanding of the game. They are a proud cue and case sponsor of the APA and stand by every product they sell provide to their customers. 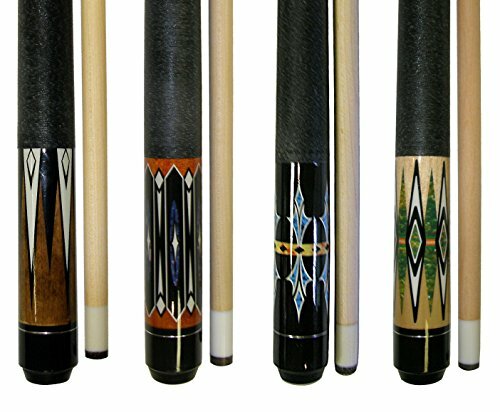 From supplies and other gaming accessories, cues tix continues to offer products that showcase quality construction and a pride in the time-honored game of billiards. Complete set of 15 balls with cue ball. 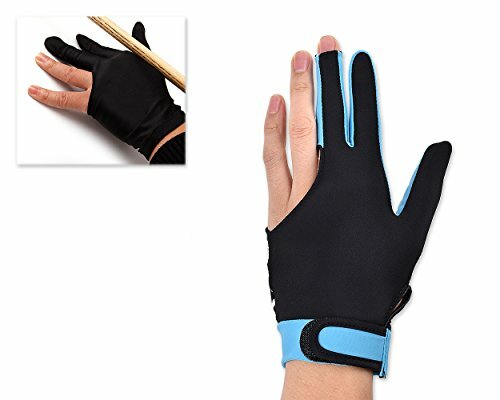 Made of premier Phenolic resin. Colored numerals on white or inner stripe.